It can be easy to confuse vintage and antique furniture, since both refer to styles that were popular many years ago. While antique furniture is more than 100 years old, vintage furniture is newer, but may still have been made several generations ago. Shop at flea markets and secondhand stores to find furniture that looks dated and worn, while still being in great condition. Make sure that you’re able to easily sit on couches, chairs, and other pieces without them falling apart. 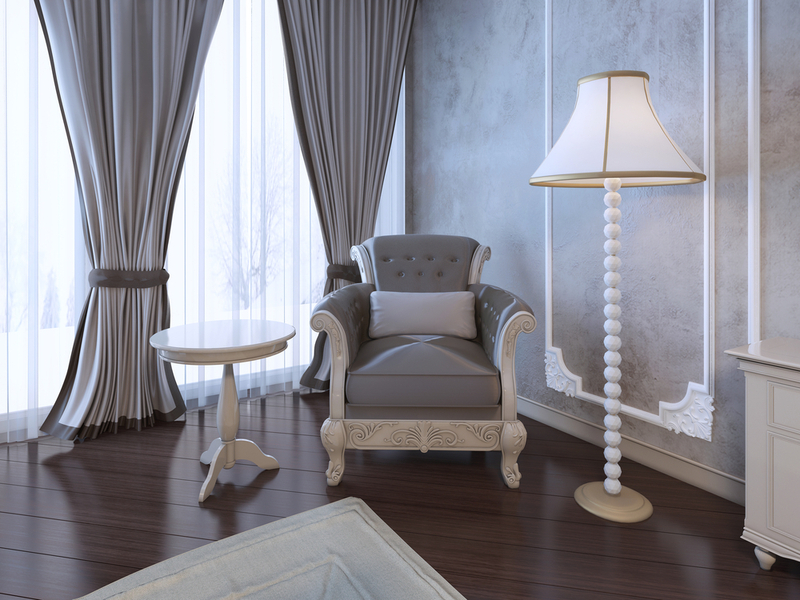 Add accessories such as lace and fabric to your furniture to highlight the older styles. 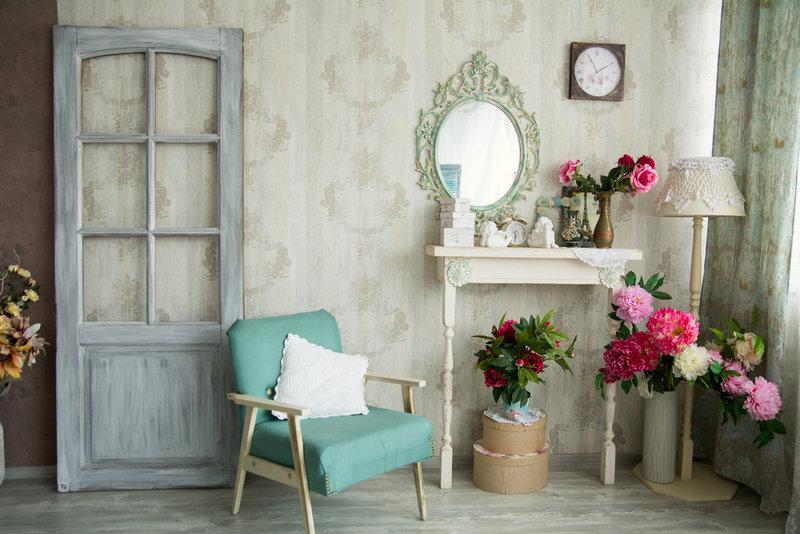 Place glassware and pottery from vintage shops on your coffee and end tables to help set the overall mood and theme. Your vintage furniture doesn’t have to be limited to the living areas or your bedroom. You can even set your bathroom up in this style. While you can’t choose the type of bathtub and sink fixtures when you’re renting, try to find a chair in shabby chic style to complement the rest of your Boston apartment. You can sit in it while you’re getting ready for work in the morning or to go out for the evening. Don’t forget to add framed artwork to your living room walls to match your couch, chairs, and tables in the vintage furniture style. Once you have started with a theme, it will be easier to find new pieces to go along with it.